If at first you don't succeed, T-Y, T-Y again! 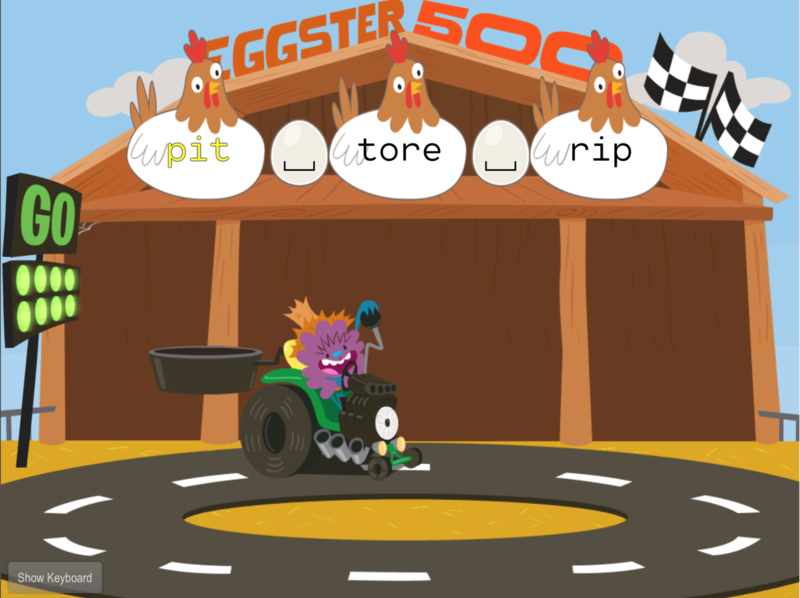 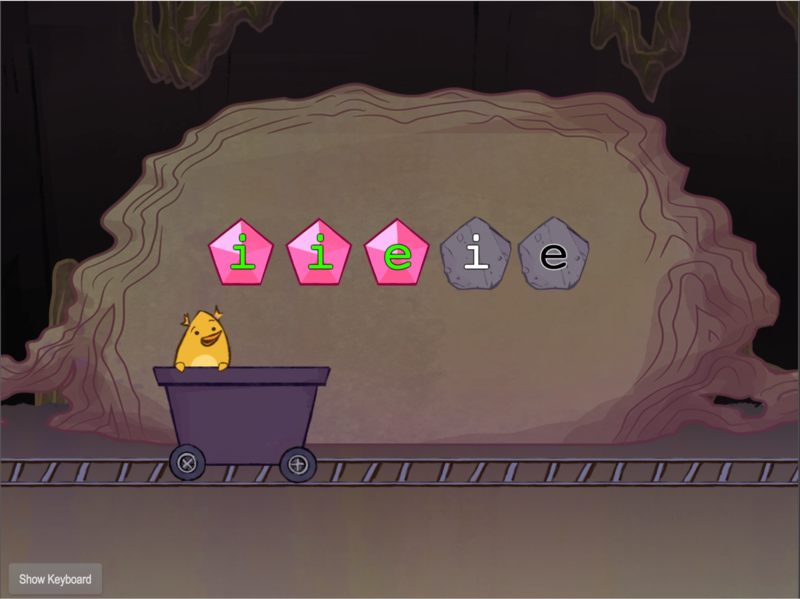 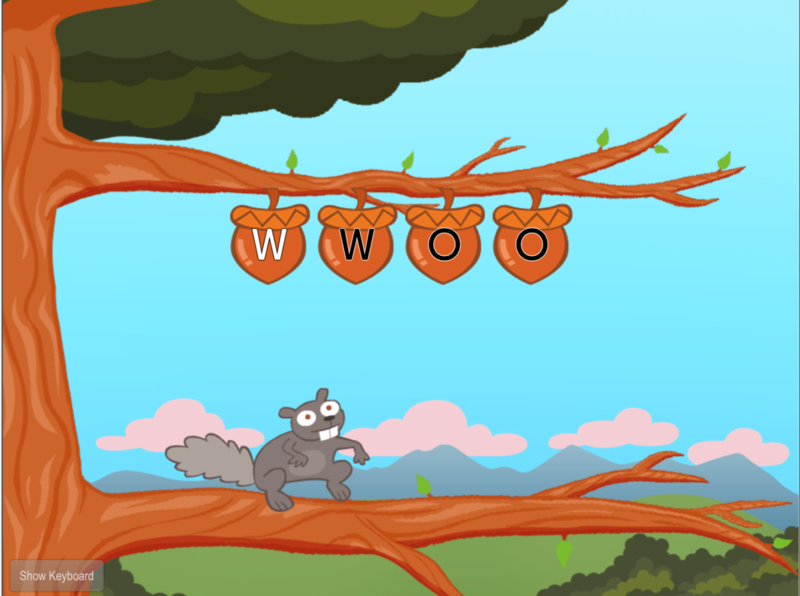 Improve touch typing accuracy as you play this fun interactive game with beloved mascot Birdee. 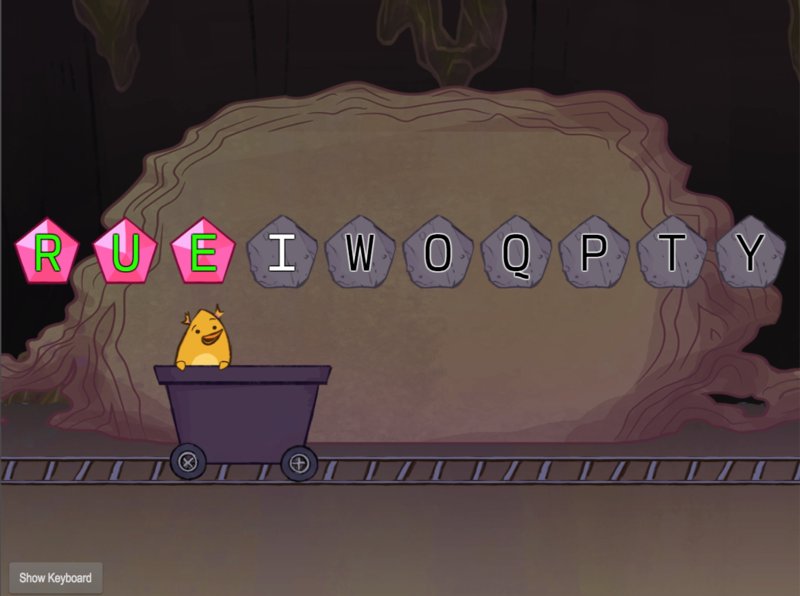 Part of our nine-game Top Row Typing: Level Two Series. Keep practising those top row key skills with real words.